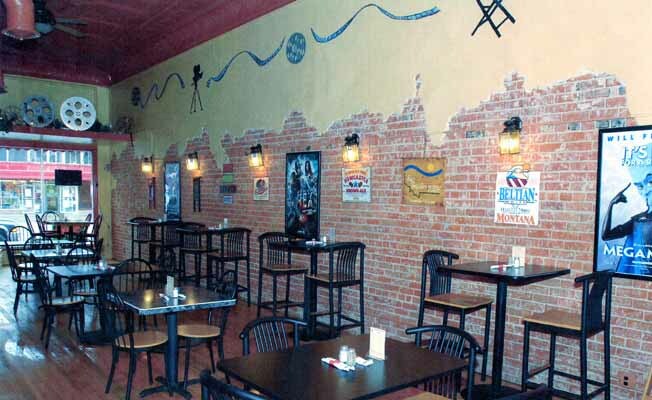 At 3 Brothers Bistro, we pride ourselves on having quality food at an affordable price. We offer a variety of American Style Food Choices including Burgers, Sandwiches & Fish. Owners, Greg & Kerri, have remodeled Hardin's favorite eatery with an Industrial/Vintage theme. The menu has old favorites along with some new recipes. Take the I-90 Exit 495 toward Hardin, turn right, take first left and follow Center Avenue around to 316 North Center Avenue.Take the I-90 Exit 495 toward Hardin, turn right, take first left and follow Center Avenue around to 316 North Center Avenue.